I haven't done a wishlist in a while, I've few things on my mind lately. 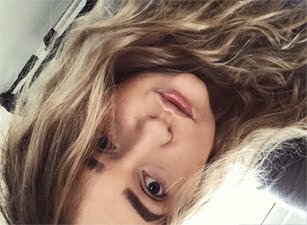 Currently I am good with money as I am trying to save up for a MacBook Pro, hopefully I will be able to buy it in March! Wish me luck. Tarte Lights, Camera, Lashes 4-in-1 Mascara - I been lusting after a new mascara, so many bloggers have spoken about this Tarte one and I would love to try it out. Wonder if it's actually as good as they say. Estee Lauder Idealist Pore Minimizing Skin Refinisher - The Idealist seems like a dream! Will be picking it up once I am in Bicester Village this month. I really hope it will get my skin to a decent state. YSL Medium Cabas Monogram Bag - A girl can dream! Okay I will never spend so much money on a car, but this bag will be forever in my dreams! It's so beautiful! I love classic black bags, after buying my Prada I don't think I will be spending so much money on a bag. Maybe a Mulberry once they will have their January sales, we'll see. Omorovicza Thermal Cleansing Balm - So many positive opinions about this cleanser, I am really wanting to try it out, once I will use up my other cleanser, I will definitely give this a go! YES Gold Earrings - Gold earrings are my new addition to a wishlist! Would love to get real gold earrings, these are designed by a Polish brand, not going to lie, I do actually prefer to buy my jewelery in Poland, not because it's cheaper(to be honest it's similar price) but I feel like the quality is a lot more better. That just my opinion. Hope you enjoyed my rather expensive wishlist, I promise that next time I will aim for less pricier wishlist. What are you currently lusting after? All great picks - really want to try that Omorovicza line as well :) Just...so pricey! The Tarte mascara is amazing, I just have the mini size but I will definitely be picking up the full size version! 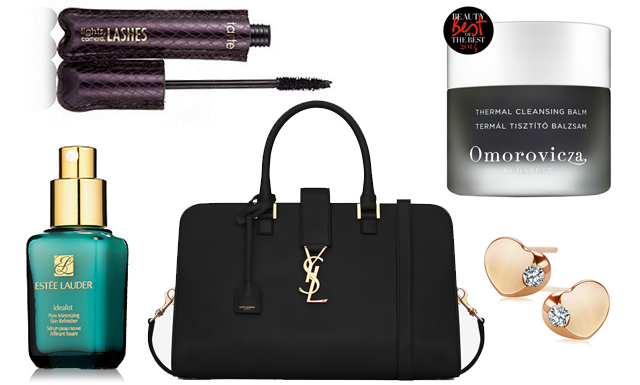 I love this wishlist, I really want to give the Tarte mascara a go after hearing so many positive reviews :) The YSL bag looks so amazing, my issue is since I bought my first LV bag I can’t stop buying bags such a naughty habit hehe. Ohh I am so with you on that bag. Bag perfection!